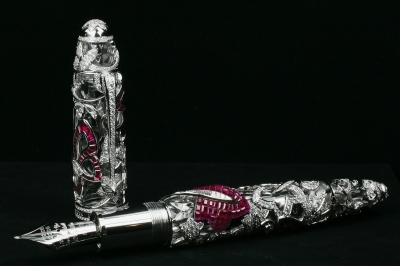 World's Most Expensive Pen: Mystery Masterpiece Pen. 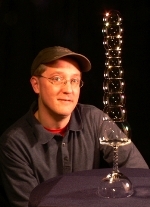 Peter Marlow's Photo Essay on the Last Days of the Concorde. Real Life War of the Roses: Judge Ordered Divorcing Couple to Build a Wall Partitioning Home in Two. 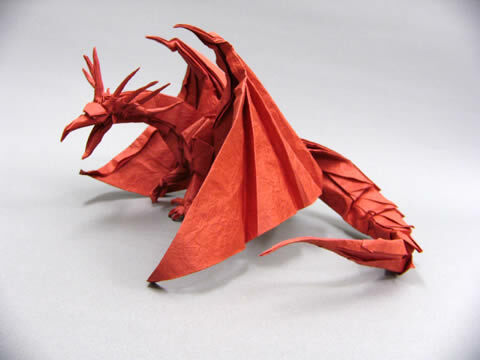 Satoshi Kamiya's Red Dragon Origami. 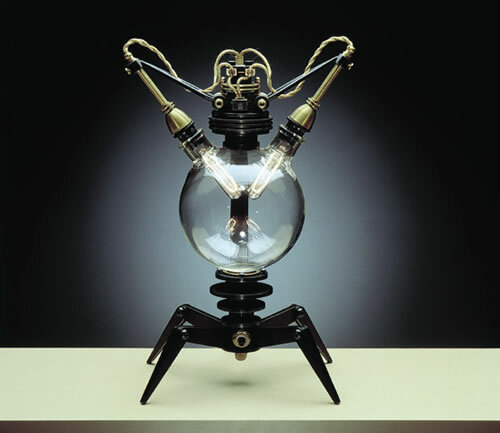 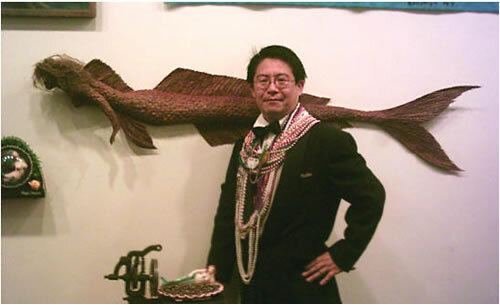 Takeshi Yamada's Creative Taxidermy Art. 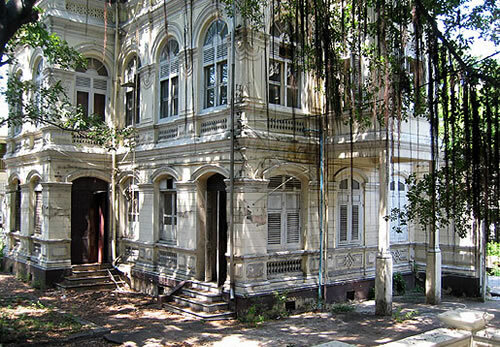 Abandoned Russian Embassy in Bangkok. 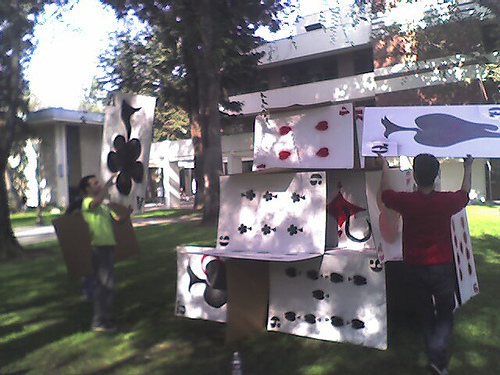 Building a House of Giant Cards. 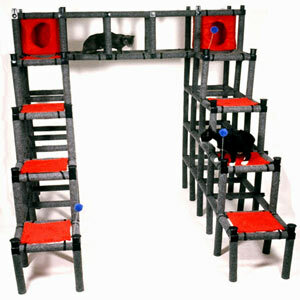 Cat Castle: the Modular Cat Playground. 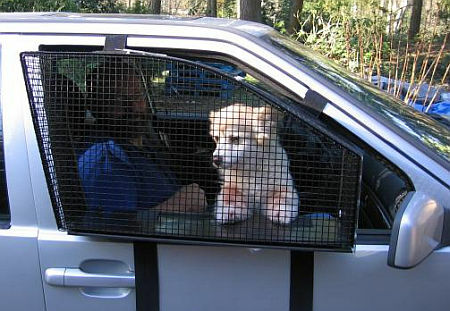 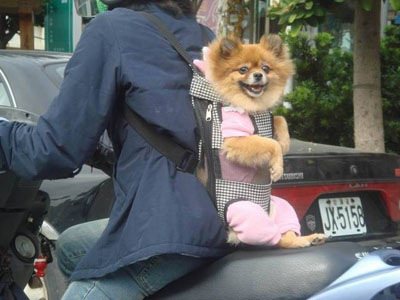 BreezeGuard: Car Window Dog Cage.